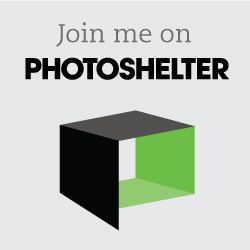 Join us in the Leica Lounge on Thursday, January 12, 2017 with photographer Andrew Kaufman. 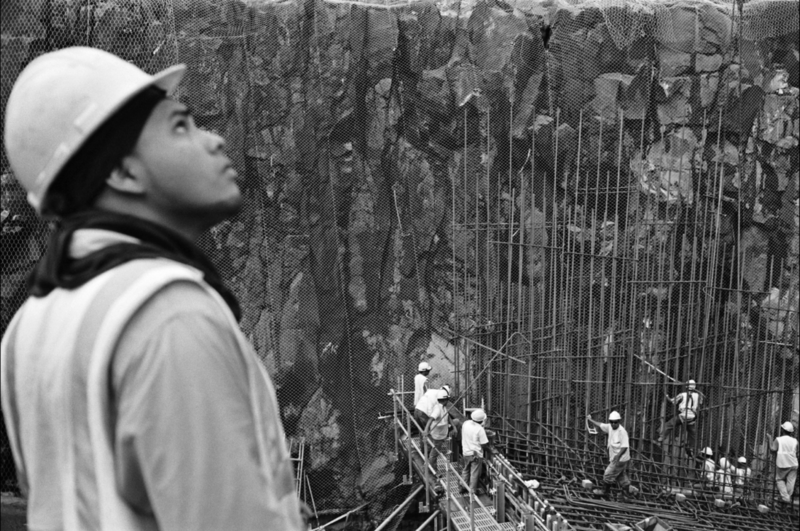 Andrew will discuss his latest book, The Isthmus, which chronicles his decade-long project to document the people and places shaped by the construction of the new Panama Canal. 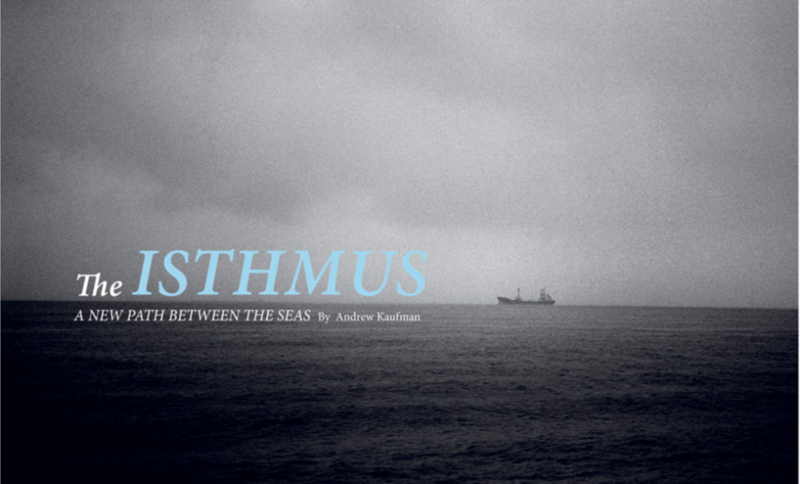 Kaufman's book, The Isthmus, will be available for purchase and signing after the presentation. As always, Leica Lounge is kindly sponsored by Brooklyn Brewery. Bring a friend and try out Brooklyn's latest brews.